Thursday, September 14, 2017 • 6:00–10:00 p.m. Note: Some programs have limited seating and will be made available to visitors on a first-come, first-served basis. At Pairings, tap into Living Lager, the new Exploratorium brew created by Fort Point Beer Company. And explore new ways to probe emotional landscapes through intentionally crafted experiences at Field of View: Emotion. Also, grab dinner and drinks by the Bay, and enjoy hands-on exhibits and demonstrations. Note: Some virtual reality experiences have very limited capacity. First come, first served or via timed tickets distributed at the experience. 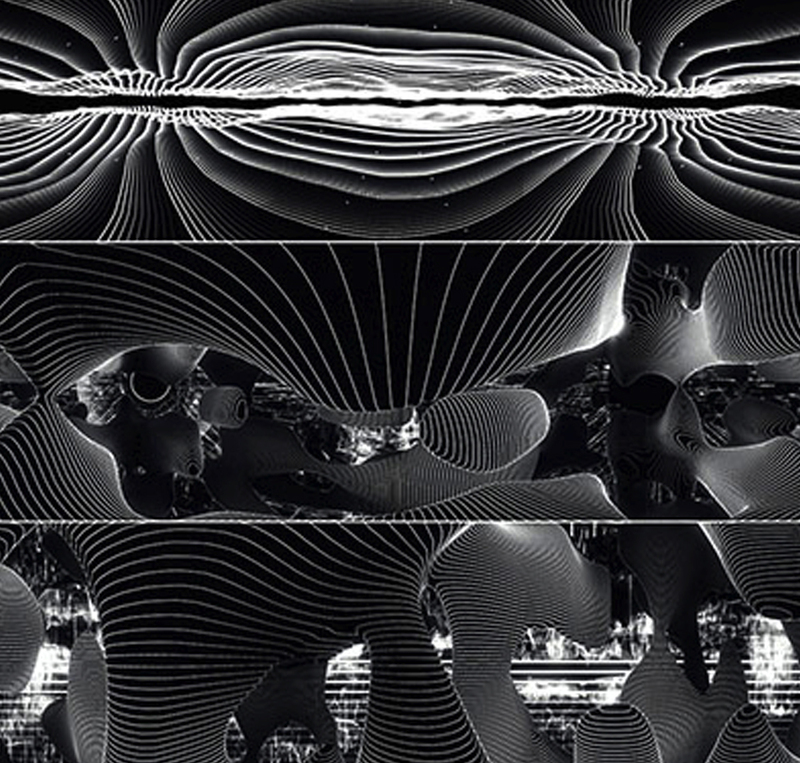 As new tools emerge for crafting increasingly immersive visual experiences, those working with them see their great potential to lead to profound emotional reactions and deep revelations. Tonight’s program features a range of interdisciplinary projects and speakers who explore new ways to probe our emotional landscapes through intentionally crafted experiences. While the approaches of each project are markedly different, all look at how immersive experiences can connect us more deeply with the world and people around us, and how these connections may stick with us long after the experience is over. Read about the presenters and ongoing experiences here. Photo © Can Buyukberber, Morphogenesis. To reserve a seat and something to eat, pick up free tickets onsite at the Observatory. Seating is limited to 95. Join us for robust presentations and refreshing conversations designed to inspire your scientific palate. Learn more about the series Pairings: Cultivating a Taste for Science Through Food. 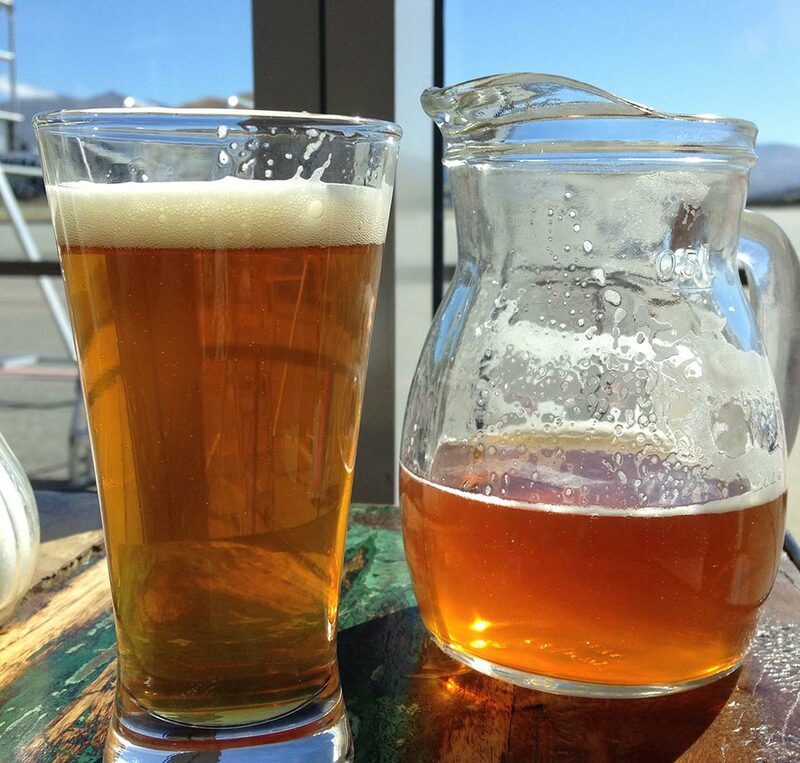 Tap into the new Exploratorium brew created by Fort Point Beer Company. Inspired by a collaboration between Fort Point, SeaGlass Restaurant, and the Hoppenheimers—a brewing club of the Exploratorium community—Living Lager is bright, crisp, and clean, and alive with unpasteurized flavor. Drink in the science behind the beer with Fort Point’s co-founder Justin Catalana and head brewer Mike Schnebeck, and explore home-brewing how-tos with the Hoppenheimers. See and smell its key ingredients, and enjoy a sample of Living Lager followed by clams cooked in beer and Welsh rarebit. Exclusive to the Exploratorium, Living Lager will be available for purchase throughout the evening on the Fisher Bay Observatory Terrace. Justin Catalana is Co-Founder and CEO of Fort Point Beer Company in San Francisco. His interest in beer and fermentation began in college, where he studied bioengineering at the University of California San Diego, and worked as a yeast microbiologist studying epigenetics. Mike Schnebeck is Head Brewer at Fort Point Beer Company. He’s overseen production since the brewery opened in 2014 and has helped lead the company to considerable year-over-year growth. Schnebeck’s team has won multiple awards for their beers, including a silver medal at the 2015 Great American Beer Festival and gold medals at the California State Fair. The Hoppenheimers began brewing at Pier 15 in 2014. 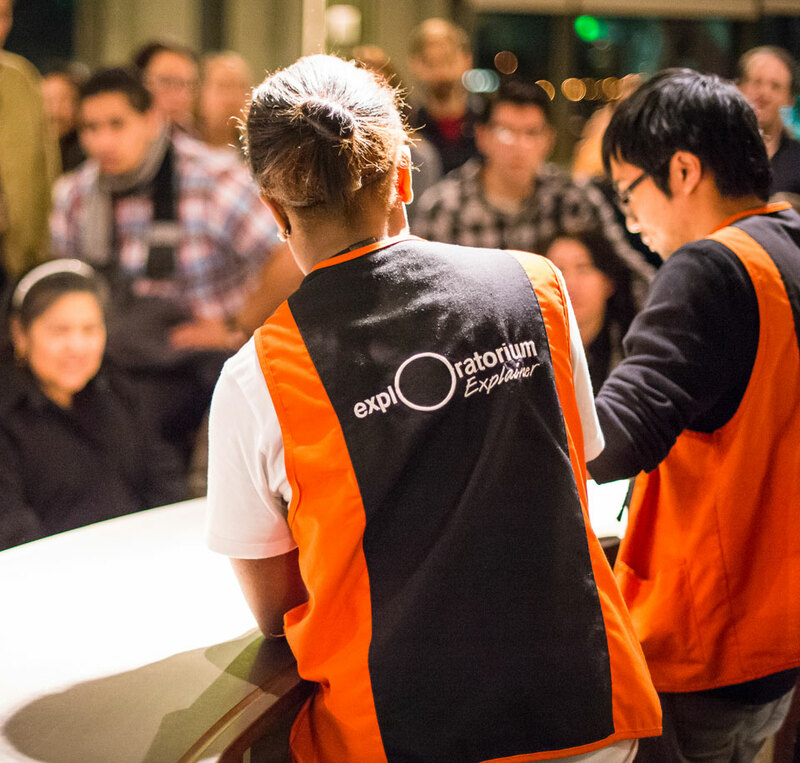 Named for Exploratorium founder Frank Oppenheimer—who famously fostered invention and play—this dedicated group within the museum community makes beer with the same sense of inquiry and adventure that inspires them at work.